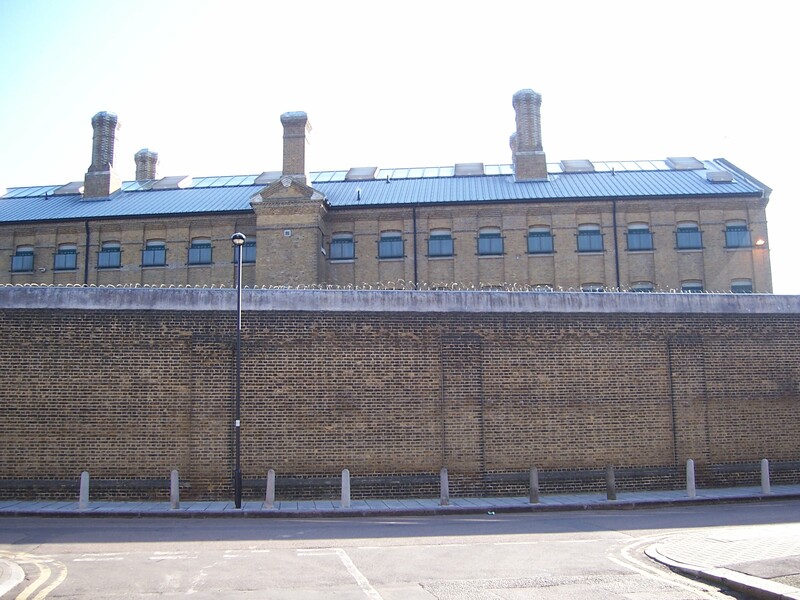 Her Majesty’s Prison (HMP) Brixton is a prison in London, built in 1819. Bertrand Russell was imprisoned here in 1961 for his part in a Campaign for Nuclear Disarmament demonstration in London. The prison is still in use and so not open to the general public.